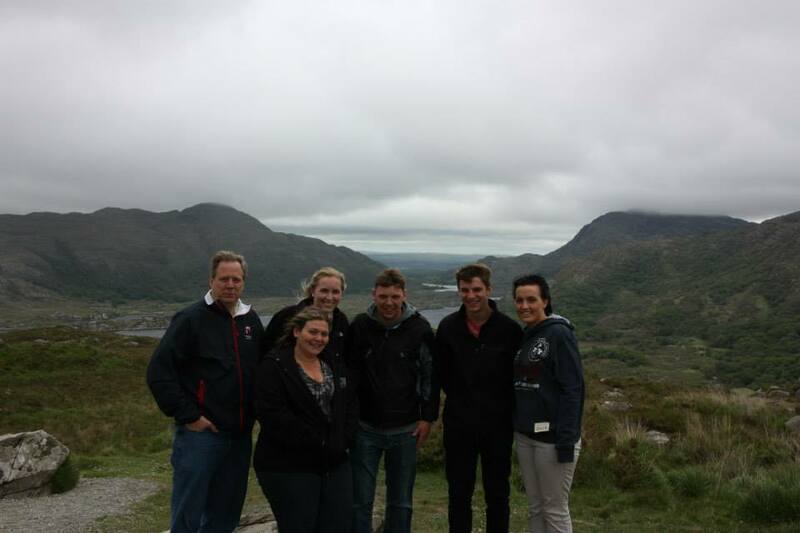 You can discover boundless opportunities in Ireland this Spring with a diverse group of students from around Wisconsin who share your passion to gain global skills. Visit historical sites, attend lectures by top Irish instructors, and participate in company visits to receive a “behind the scenes” look at Irish business. 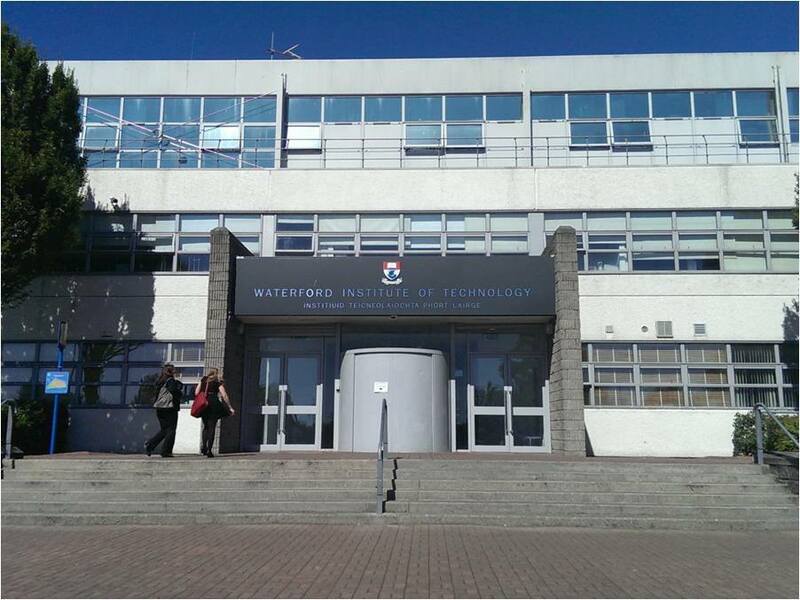 This program visits both Dublin and Waterford in partnership with Waterford Institute of Technology. 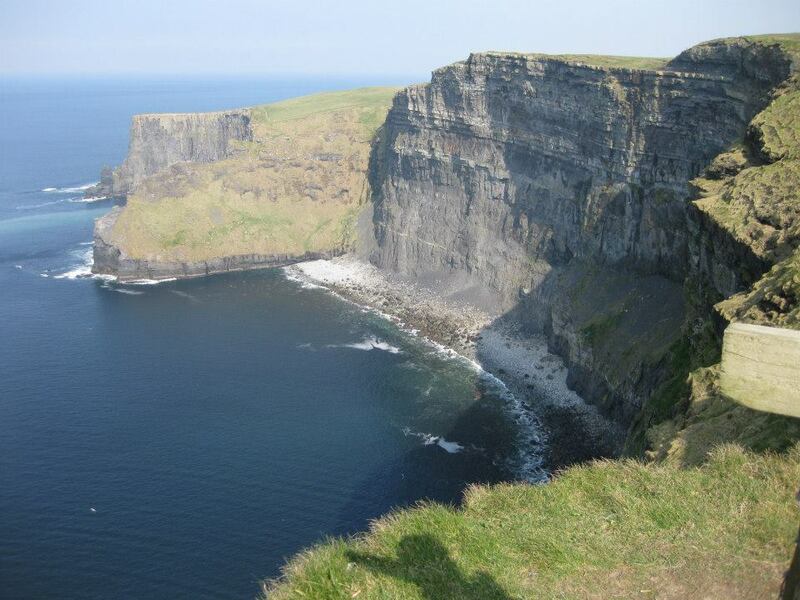 Ireland is an island located in the north Atlantic ocean with a population of about 4.6 million. It is the home of many multinational IT firms such as eBay, Google, PayPal and Symantec. Known for its amazing hospitality, Ireland takes pride in its heritage and culture which includes the Gaelic language, historical castles, hurling and Gaelic football. For more information on this trip or others email cfoster2@morainepark.edu. 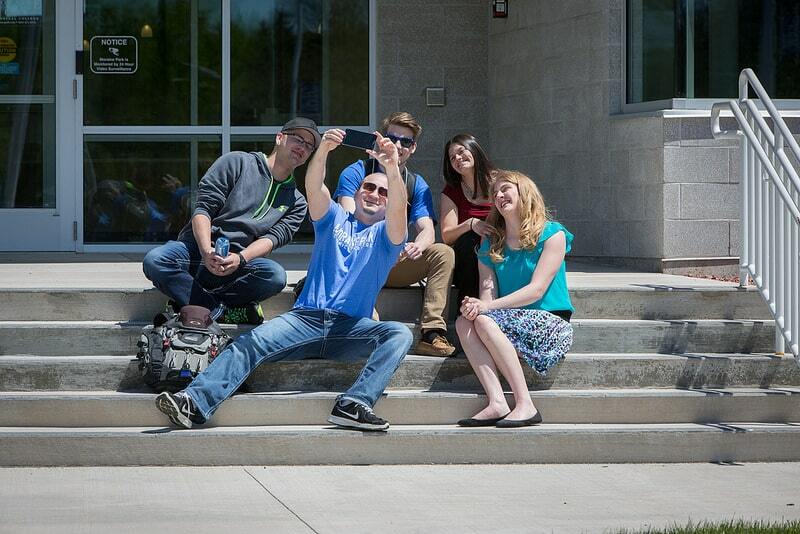 Business Analysts Are In High Demand- What Are You Waiting For? The application for Ireland is NOW AVAILABLE! Email cfoster2@morainepark.edu to get it! The human cell: A pumpkin’s Halloween costume?